There are still foreclosure and short sale opportunities in the Fredericksburg Virginia real estate market. Whether you are looking to buy your first home, or you are looking to purchase your second home, there are still great opportunities available in the market. 3. 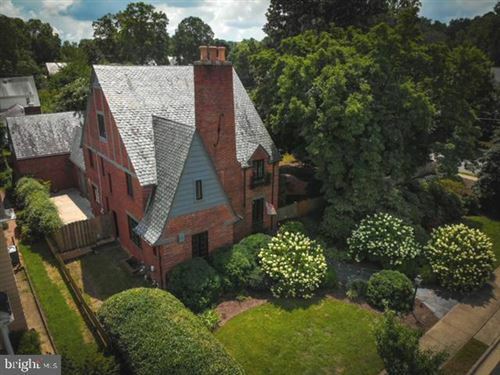 The competition in this market has weakened, meaning, a lot of buyers are blindly thinking the opportunity to own a great home via the distressed market, which is far from the truth for Fredericksburg real estate.